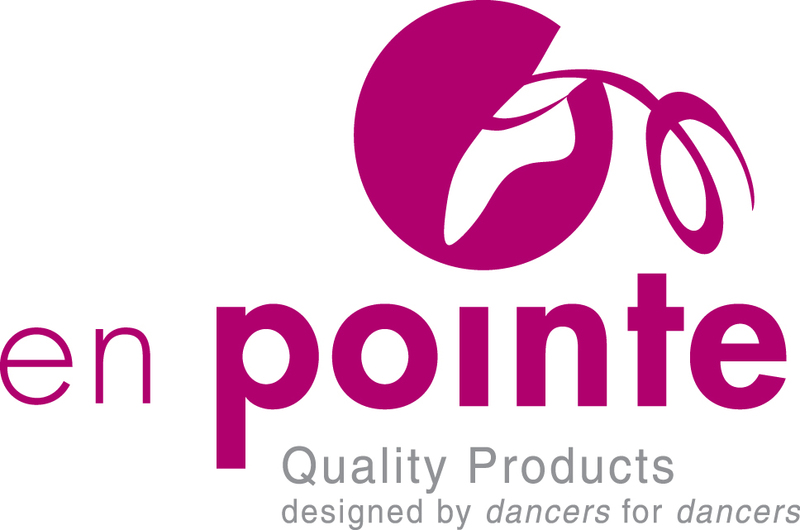 En Pointe Enterprises Ltd. (En Pointe) is an independently owned and operated company located in Kelowna, British Columbia Canada. En Pointe Enterprises Ltd. performance of this Agreement is subject to existing laws and legal process, and nothing contained in this Agreement is in derogation of the right of Enpointe to comply with law enforcement requests or requirements relating to customer’s use of the Enpointe Web site and/or information provided to or gathered by En Pointe Enterprises with respect to such use. If any part of this Agreement is determined to be invalid or unenforceable pursuant to applicable law including, but not limited to, the warranty disclaimers and liability limitations set forth above, then the invalid or unenforceable provision will be deemed superseded by a valid, enforceable provision that most closely matches the intent of the original provision and agreement shall continue in effect. This Agreement (and any other terms and conditions referenced herein) constitutes the entire agreement between the customer and En Pointe with respect to the sale of ballet and dance equipment and supplies, and it supersedes all prior or contemporaneous communications and proposals, whether electronic, oral, or written, between the customer and En Pointe Enterprises with respect to our sale of ballet and dance equipment and supplies. A printed version of this Agreement and of any notice given in electronic form shall be admissible in judicial or administrative proceedings based upon or relating to this Agreement to the same extent and subject to the same conditions as other business documents and records originally generated and maintained in printed form. These terms and conditions are subject to change without notice and other restrictions may apply. 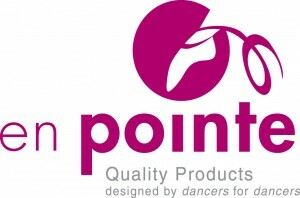 En Pointe Enterprises reserves the right to change the terms, conditions, and notices under which these terms and conditions are offered and customer agrees to accept and be bound by those terms, conditions, and notices that are in effect at the time of customer’s use of the ballet and dance equipment and supplies sold by En Pointe Enterprises. Date of issue: July 6, 2007.